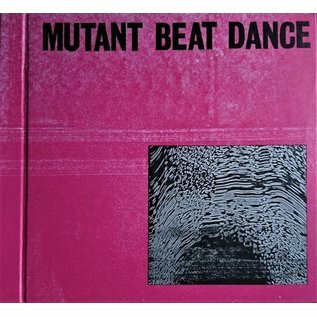 The debut album from renegade trio Mutant Beat Dance (Traxx aka Melvin Oliphant, Beau Wanzer, and Steve Summers…veterans of such labels as Discos Capablanca, Rong Music, Hour House Is Your Rush Records, L.I.E.S, Confused House, Light Sounds Dark, Rush Hour, Jealous God, etc.) takes the wild and free sound of Chicago’s Music Box era into the 21st Century. Over twenty-five tracks the album mines an oft cited but rarely understood ground at the intersection of Post-Punk, Minimal Wave, Industrial, Disco Dub, EBM and proto-House / early-House. 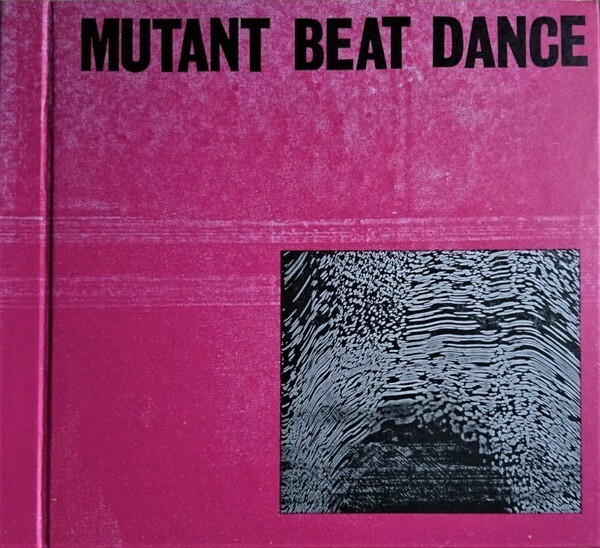 “Mutant Beat Dance ” is an epic journey into a classic American ideology that had its apex in Chicago. Together this hard-working trio has completed an album with an enormous diversity of song styles unlike anything they have ever done before. Unique in its musical range and content from obscure electronics with subliminal messages to funk laden machine grooves, industrial soundscapes, Detroit dirge, cryptic ankle bitter anthems, and beyond this is a genre-bending challenging monster of an album that may scare you at first but push forward and deep rewards lie within. Highly recommended!